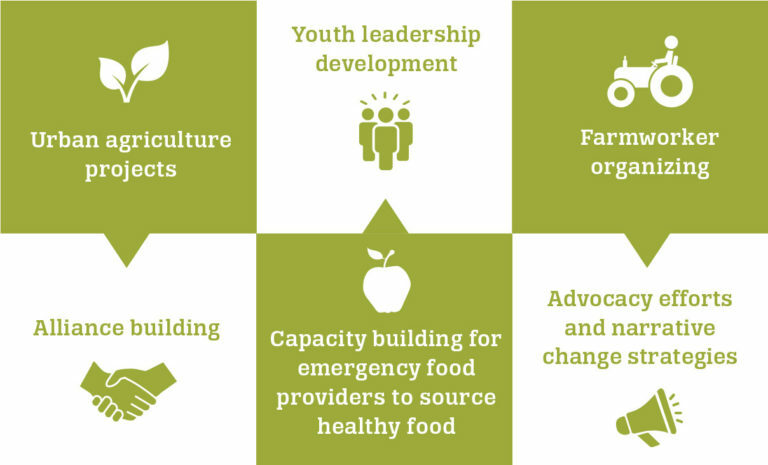 food, advocacy efforts and narrative change strategies. feed themselves and their communities in harmony with the earth through agroecological food production in 68 countries. model rooted in social justice that addresses root causes. right to nutritious food and the opportunity to live a life of dignity. healthy meals in the summer when childhood hunger spikes. via our hotline, online search and texting service when they need it most. solutions to childhood hunger and poverty around the world.